We've all had to carry our bike helmet around holding it with our hands all the time when we go somewhere because we've got no place where we can leave it. 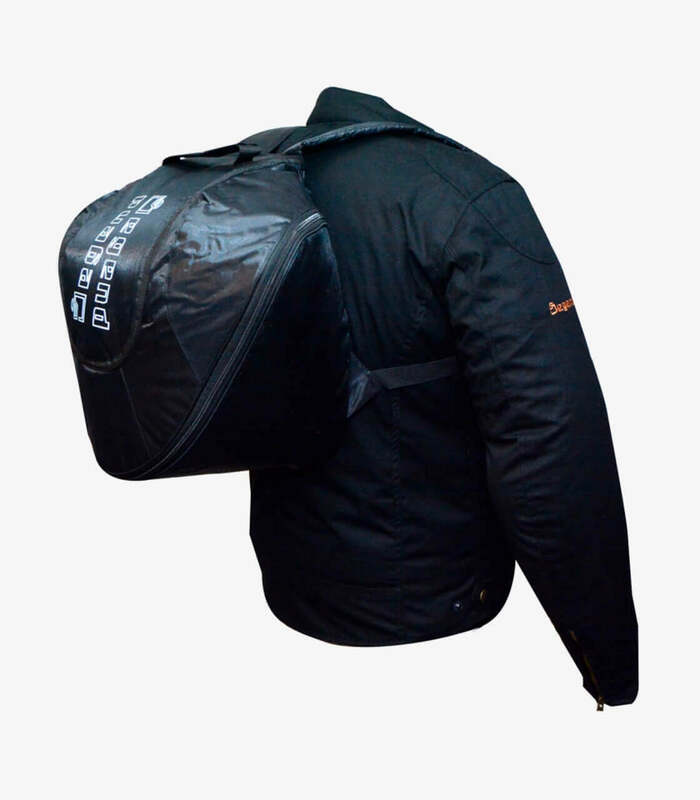 With the Degend bag, you'll be able to carry your helmet on your back as if it was a simple backpack, allowing you to be more comfortable while you're going somewhere. It has a padded back part so that you don't feel discomfort. It's built with Cordura 600D. 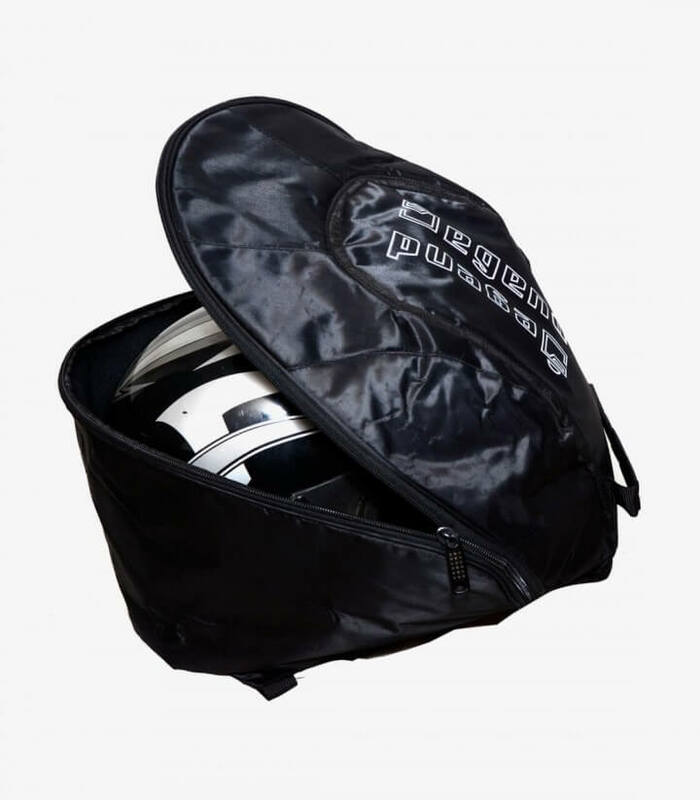 This bag's inner part is designed with an anti-scratch lining.